The fallout from the Trump administration’s blanket tariffs on steel and aluminium continued on Monday with the United States government’s filing of a slew of World Trade Organization dispute actions against governments who have levied retaliatory tariffs against American exports. 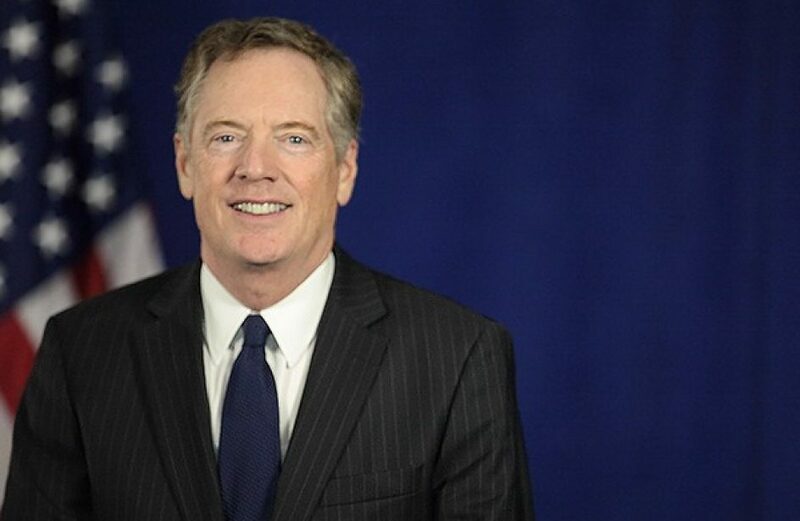 United States Trade Representative Robert Lighthizer said in a statement on Monday that Washington, D.C. has filed complaints against the People’s Republic of China, the European Union, Canada, Mexico, and Turkey over retaliatory tariffs that the U.S. government expects will impact US$28.5 billion in exported goods. Though Lighthizer’s office, along with the rest of the Trump administration, has continued to hold that the tariffs are the result of a manifest need to protect the nation’s security, an ever-growing choir of contention continues to call out to the contrary. “The purchases the United States makes of steel and aluminum from Mexico do not represent a threat to the national security,” posited Mexico’s Economy Ministry in a recent statement on the subject. Mexico went on to say that it will defend its own tariffs due to the lack of justification in the U.S.’s measures. In previous weeks the USTR’s office argued that the retaliatory tariffs at issue are illegitimate as they are based in false assumptions that the Trump administration’s Section 232 tariffs are “safeguard” measures not tied to national security.